GONG XI FA CAI !! 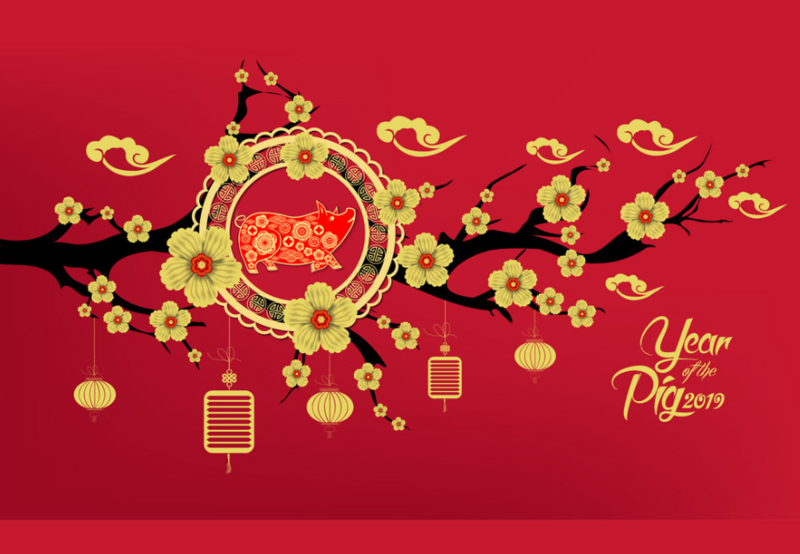 Lunar New Year Sales is NOW !! Enjoy 20% Off while purchase any watch ! Login by Facebook or Sign Up here.